Professor Jenni Parrish was born and raised in Houston, Texas. She received a B.A. from Rice University, and her M.L.S. and J.D. degrees from the University of Texas at Austin. 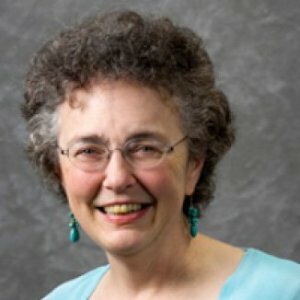 Professor Parrish started her career in law librarianship at the University of Oklahoma as Associate Law Librarian, later becoming the Director of the Law Library at the University of Pittsburgh in 1980, and joined the UC Hastings Faculty in 1993. She has taught and published in the areas of legal research, advanced legal research, law librarianship, and American legal history. University of Texas at Austin: J.D. & M.L.S.